Babies, Bodies and Mothers are four solo women shows presented on March 25, 2017 at the 3 PM show for the Los Angeles Women’s Theatre Festival at the Electric Lodge in Venice Beach. Vannia Ibarguen, Missy Hairston, Lisa Kotin, and Diane Barnes presented four diverse pieces on issues of having babies, to body image, to surviving the failure of one’s own body. Vannia Ibarguen, Director of VIDA, Vannia Ibarguen Dance Arts, combines dance and media to explore the process of conception, birth, and motherhood in her work called Inhabited Woman. It is an artistic and comic exploration of becoming a mother, including a baby shower with interesting use of breast pumps. It is beautiful and adorable. For more information on Vannia Ibarguen see her website. Awkwardly Fabulous is a comic exploration of body image, dating and dieting as a little girl grows to womanhood. Missy Hairston, originally from West Virginia, is a film, television and commercial actor. A video about her production can be found here. 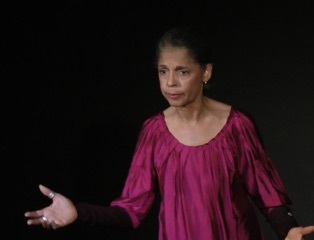 More about the full show that was shown at the Hollywood Fringe can be found here. This is a piece with a very positive message for all women of all shapes and sizes. After intermission, Lisa Kotin did her production How to Make Love with the Lights On. 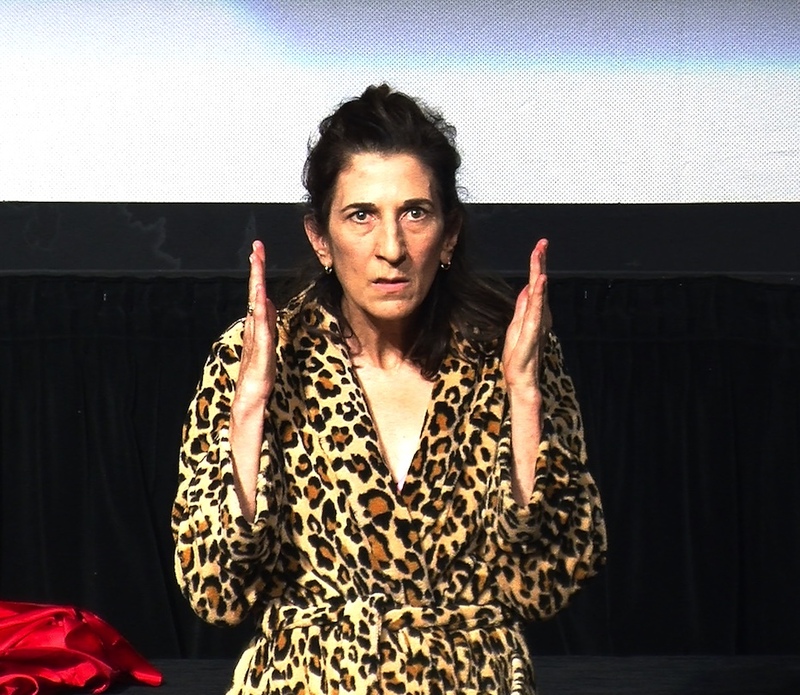 This comedic performance art piece was an interaction between Kotin and a recorded voice representing an inner voice that explored the awkwardness of intimacy with the need to build confidence by working with the imperfections of the female body. My Stroke of Luck by Diane Barnes tells the story of a doctor who is facing being a patient and must come to terms with being a Mom in the process, especially when nothing is as expected. 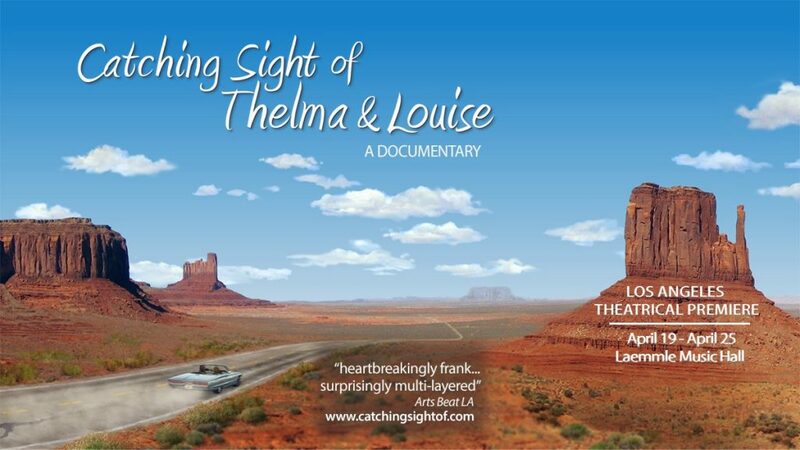 It is an entertaining enlightening piece that educates as well as touches the heart. A video about the full production can be found here and more information on Barnes and her show on her website.